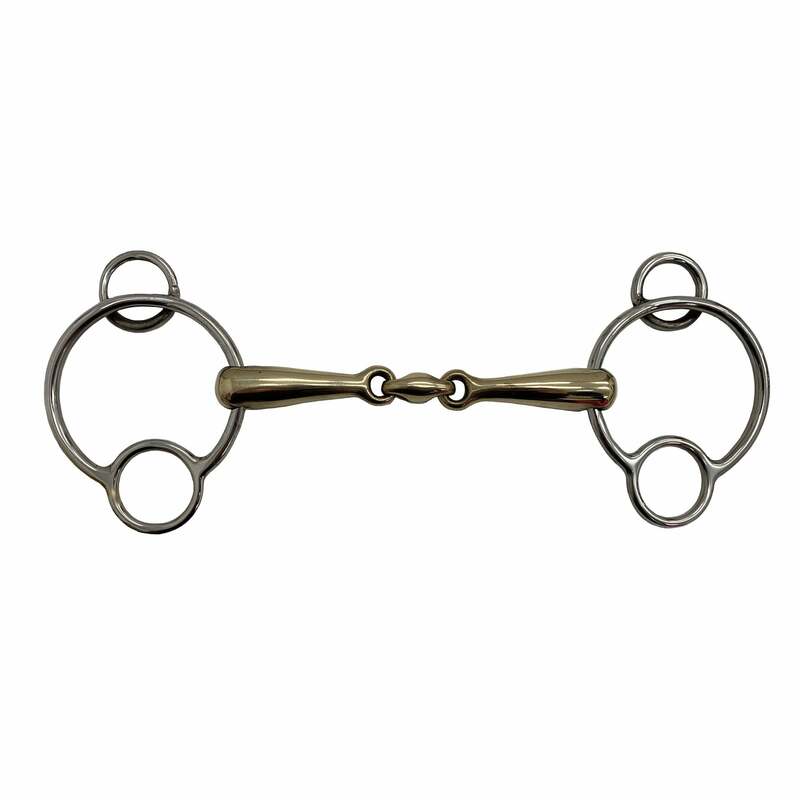 The Eldonian Precision Bit is a three section snaffle promoting a soft contact but with extreme control. Designed to have a ergonomically shape with an angled lozenge to facilitate a better contact through a more comfortable mouthpiece. Popular with show jumpers the Precision bit has a 90% copper mouthpiece to help encourage salivation.